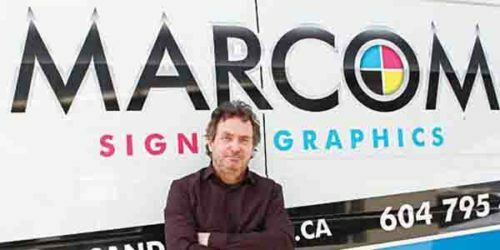 Keith Graham, founder and director of Marcom Signs & Graphics in Chilliwack, B.C., has built his business steadily by keeping its areas of expertise highly specialized, focusing on local clients and investing regularly in staff training and time-saving equipment. 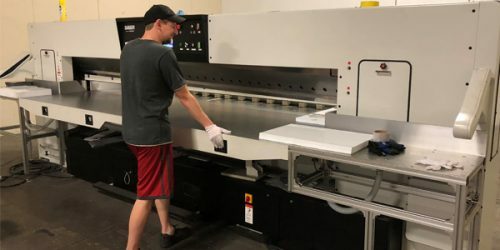 Wide-format digital printer vendor Roland DGA has signed on as a promotional partner for Window Warriors, a new skill-based competition TV series that premiered on the Game Show Network (GSN) on Nov. 15. In a new six-month pilot project, the Toronto Transit Commission (TTC) is using printed vinyl floor and wall decals to help raise the profile of musicians performing in dedicated spaces throughout its subway system. 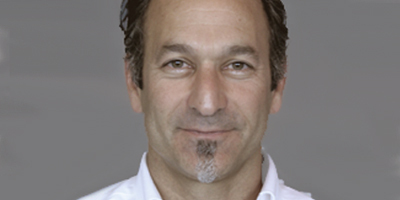 Arlon Graphics, which manufactures and markets pressure-sensitive cut vinyl substrates for signage, vehicle graphics and automotive restyling, has promoted David Neidell to international vice-president (VP). 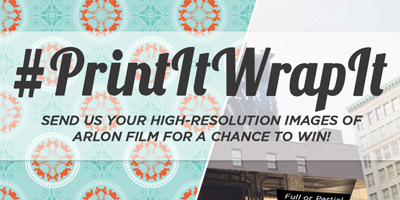 Arlon Graphics, which manufactures pressure-sensitive cut vinyl and other flexible media for the sign industry, recently launched #PrintItWrapIt, a new global social media photo contest featuring its digital films in wall and vehicle wraps. 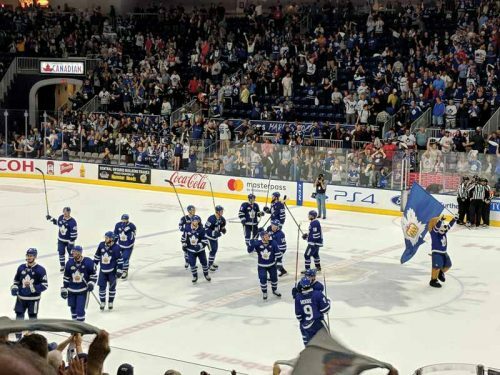 Fabric graphics are hotter than ever. 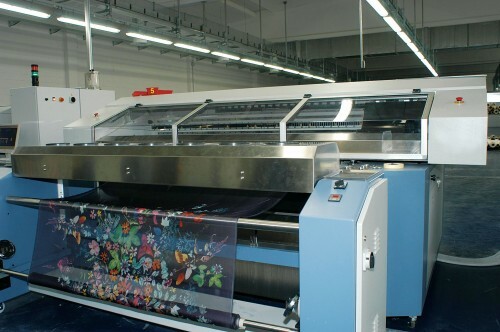 Both the quality and the variety of digitally printed textile-based displays are on the rise today, due to the development of new printing technologies and display hardware. There are now several popular ways to print both common and uncommon applications on fabrics.